2017 has been a good year for The Killers. 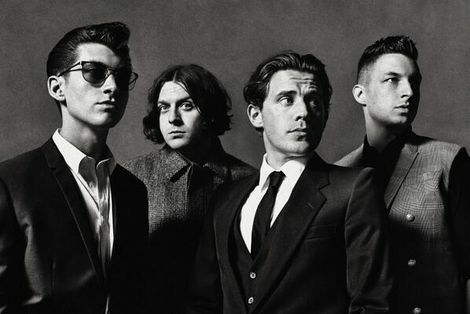 June this year saw them release single The Man as a taster for new album Wonderful Wonderful. To promote the single, the band played a (not very) secret set at Glastonbury, giving them huge amounts of press coverage and good reviews. Summer also saw them play a sell out show at the British Summer Time gigs in Hyde Park and a selection of European festivals. 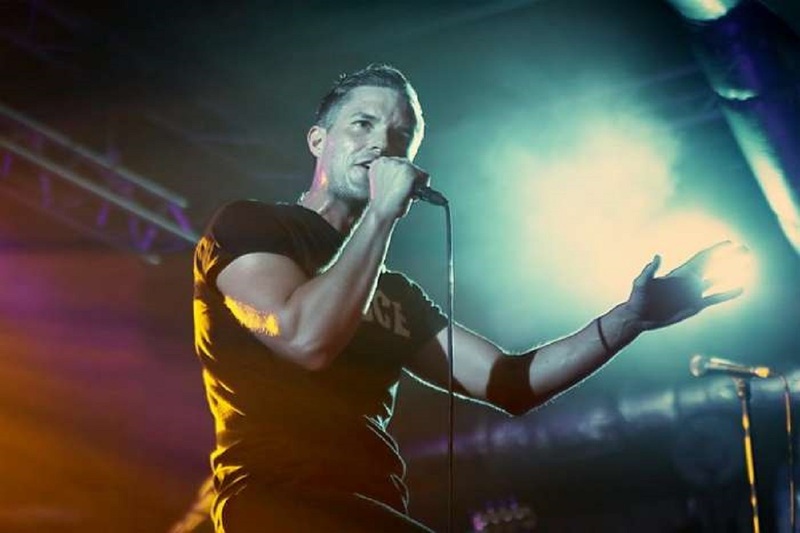 On its release, Wonderful Wonderful ’ leapt straight to number one in the UK albums chart, meaning that The Killers have achieved the remarkable feat of having every album they have made go to the top of the UK charts. What’s more, it also gave the band their first US number one, making The Killers undeniably one of the world’s biggest bands. In support of their new album, The Killers have announced a 15 date tour of the UK and Ireland, and have just announced their first Liverpool date since 2013, at Liverpool Echo Arena on November 9. This is the only date on their UK and Ireland tour that is currently not sold out, so hustle if you want to grab a ticket. The Killers yet again seem to be on top form at the moment, so don’t delay getting your ticket for what is bound to be a memorable gig.